According to beauty gurus, Mandarin oil is free from adverse effects and is considered safe for the skin. 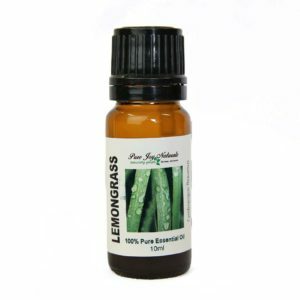 They suggest applying a few drops with a carrier oil and massage your skin gently in circular motions for the desired results. 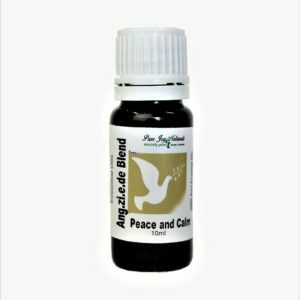 Moreover, the effective properties of the oil will rejuvenate dead skin cells and tissues giving your skin a natural glow. It is also known to work as a natural moisturizer. Description / Color / Consistency: A thin, yellow orange to dark orange liquid. Aromatic Summary / Note / Strength of Aroma: A top note with a light aroma, Mandarin has an intense, fresh scent characteristic of sweet oranges. 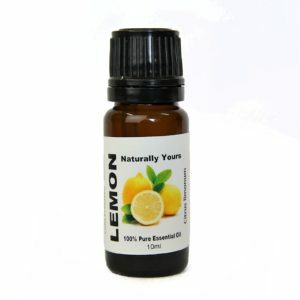 Blends With: Other citrus oils such as Lime, Orange, Lemon, and Grapefruit. Product Abstract: A member of the orange family, mandarin trees are smaller, with smaller leaves and fruits. 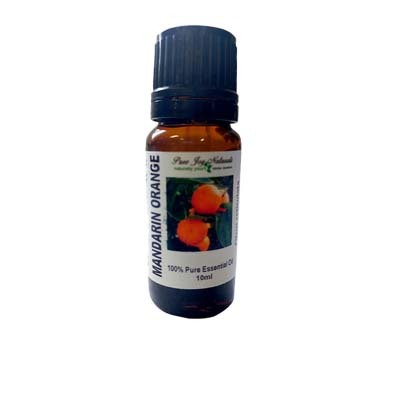 Mandarin Essential Oil is commonly used in soaps, cosmetics, perfumes and men’s colognes. Native to southern China, its name comes from its being a traditional gift to Chinese mandarins. It was brought to Europe in 1805, and arrived in North America forty years later.